(sixlowa.com) -- Bringing back old school Hip Hop with a twist of the new school. ﻿Lower East Side﻿, Manhattan Six Lowa™ is no newbie to Hip Hop. As a DJ & promoter, he's a stable at some of Lower Manhattan's best bar, lounges,& clubs. Now as a producer and hip Hop artist, Six Lowa™ is gaining support for his music through various social websites. Influenced by Biggie, Nas & Jay Z, Six Lowa™ brings it back with an old school, laid back, party type flow. With radio friendly lyrics mixed in with some of the hottest beats for club play, Six Lowa takes you to an era of "Feel good" Hip Hop music. Presently with his own label, Six Lowa Records™, Six Lowa™ has developed his own unique style of music with a D.I.Y. "do-it-your-self" method, with hard hitting drums, stripped down bass and catchy hooks to dance to. Six Lowa built his own tracks at home on various hardware and software programs, and then enlisted professional producers to help with final production. Soon to be released material will be featured exclusively on various online digital stores. 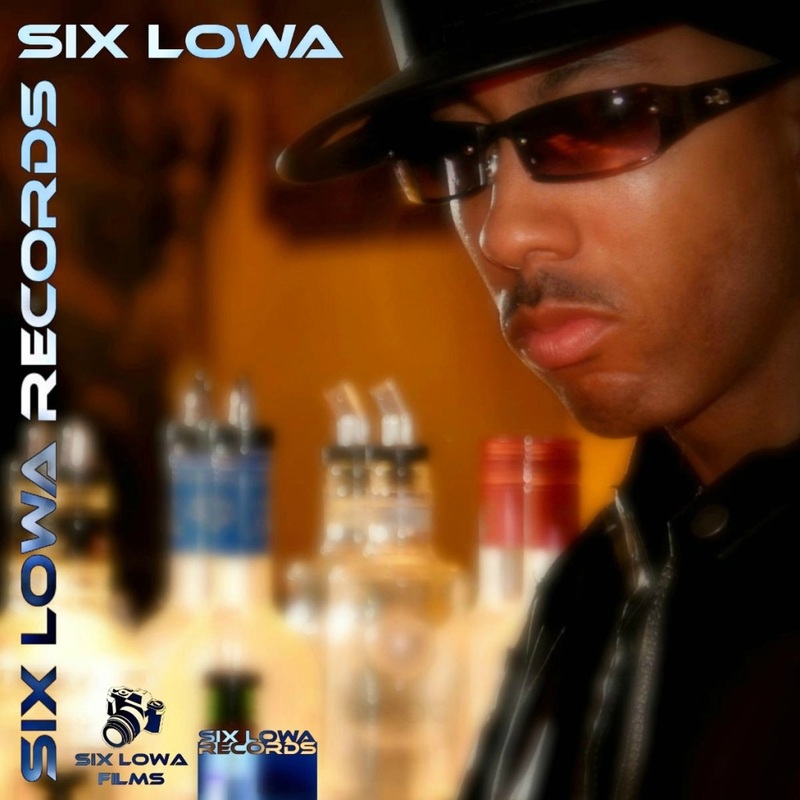 Please support Six Lowa™ by adding him on the various social websites. ﻿Lower East Side ﻿Rapper & Hip Hop Artist Six Lowa™ is no newbie to Hip Hop. He is a Hip Hop artist, DJ, promoter, and overall music lover. Presently, with his own label Six Lowa Records™ and publishing music independently. In the meantime, come out and see him live, or check out the Music/Video to get a taste of the smooth flowa.